Overflo Public Warehouse is located in the Baltimore-Washington area. They provide distribution, storage, warehousing and fulfillment needs for the whole Mid-Atlantic region. 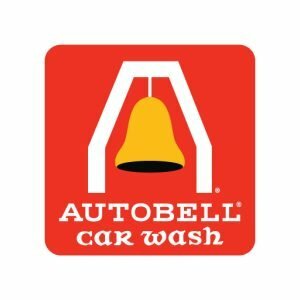 Autobell Car Wash is a full service company that is headquartered in North Carolina. They have 75 locations across the Atlantic coast with eight locations in the mid-Atlantic region. MPCP is a local group practice of general practitioners, cardiologists and other specialists who provide medical care. They currently have over 50 board certified physicians on staff. 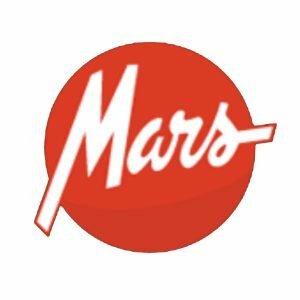 Mars is a local chain of grocery stores throughout the Baltimore Metro area. They currently operate 13 locations throughout the area. 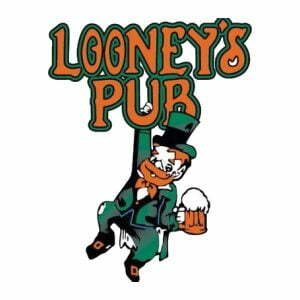 Looney’s Pub is a regional restaurant/bar. They have locations in Canton, Bel Air, Maple Lawn and College Park. KinderCare Learning Centers is a national for-profit company that provides child care and early childhood education for children six weeks to 12 years old. They are headquartered in Portland, Oregion. 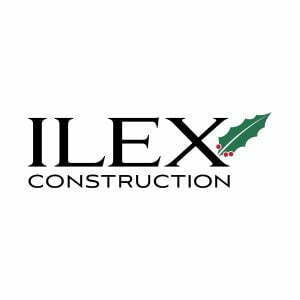 ILEX is a full-service construction firm, providing quality construction and renovation projects. They currently have three offices in the DMV area. Hamilton Bank is a regional community bank with offices throughout the Mid-Atlantic area. They provide financial services for mortgages, consumer loans and deposits, and commercial products. Greenberg Gibbons is a regional developer of mixxed-use town center and retail properties. Their headquarters is in Owings Mills and they have projects throughout the Mid-Atlantic. Giant Foods is a large grocery store chain in the area. They currently have over 150 stores throughout the DMV. 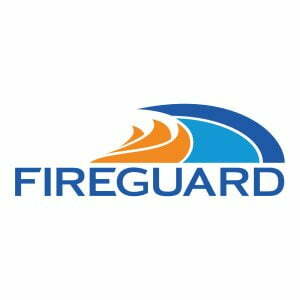 FireGuard is a regional company that provides fire protection services in the form of installation, service and inspection of new construction projects, retrofits, and inspection of fire sprinkler systems, alarm systems, extinguishers, kitchen hood systems and emergency lights. 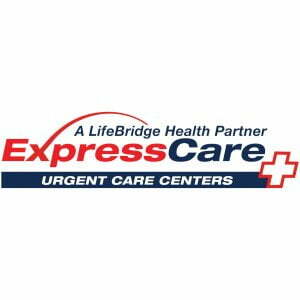 ExpressCare provides urgent medical care, prescription and lab services to patients throughout Maryland, Delaware and Pennsylvania. 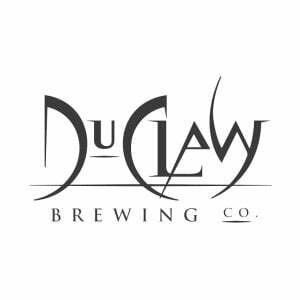 DuClaw Brewing Company is a regional brewery, headquartered in Bel Air and just expanded to Abington, Maryland. 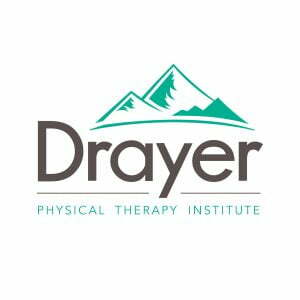 Drayer Physical Therapy Institute (DPTI) provides modern treatments for musculoskeletal disorders and diseases, and post-injury/post-operative rehabilitation. Dayton Superior Corporation is an international company that serves the commercial concrete construction industry. Their main product lines are Concrete Accessories, Chemicals, Forming and Paving. They have over 30 locations worldwide. 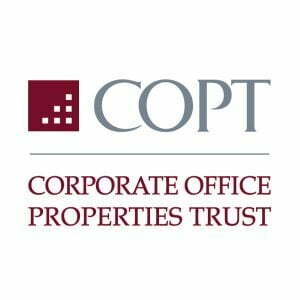 COPT is a large real estate investment trust (REIT) specializing in office development and the acquisition, development, ownership, management and leasing of suburban office properties in the Mid-Atlantic region. 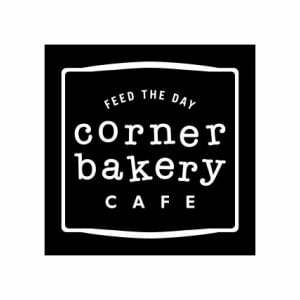 Corner Bakery Cafe is a national chain of cafes, providing healthy and fresh pastries, gourmet sandwiches, soups, salads and pastas. 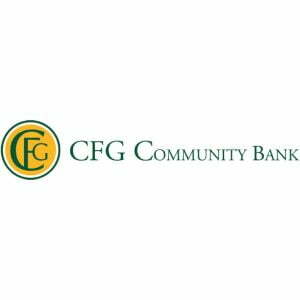 CFG is a local banking firm and has locations in Annapolis, Fells Point, and Lutherville. CFG provides banking services for large and small companies and personal accounts. Caves Valley Partners is a Towson-based regional development firm, focusing its projects in the Towson and South Baltimore areas. Carroll Tire Company spans across the country, providing wholesale tires and competitive prices with warranty options. They partner with large producers such as Firestone and Michelin and have more than 50 branches. Brick Bodies is a chain of coed and women-only health clubs located in Baltimore, Maryland. They currently have locations Downtown, in Perry Hall, Padonia, and Reisterstown. Blue Ocean is a Baltimore-based real estate company focused on the purchasing and management of multi-family and other commercial properties. Hampshire is a mid-Atlantic real estate investment company that evaluates the value and risk of a property. They provide services for industrial, retail, self-storage, and office properties. LifeBridge Health is one of the largest health-care providers in the Baltimore Metro area. LifeBridge provides preventative services, wellness and fitness services, and educational programs at its various hospitals including Sinai Hospital, and at its Medical Care Centers. First Potomac Realty Trust is a real estate investment trust (REIT) that provides services related to owning, operating and redeveloping office and business parks in the Washington DC market. PNC is a national banking firm, providing financial services in retail banking, asset management, corporate & institutional banking, residential mortgage banking, and investment management. Applebee’s is a national bar & grill chain that serves American food and drinks. 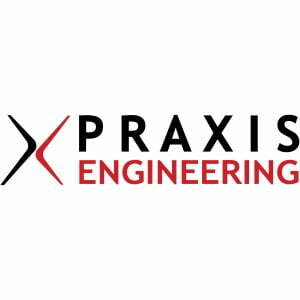 Praxis Engineering provides general support for program management, software development, technical training and IT infrastructure. Primarily located in the Maryland/Virginia market. Greenfield is a national real estate investment company, specializing in direct asset investment, restructuring, and (re)development. Planit is an advertising and marketing firm that provides general marketing services, copy writing, web design, rebranding and other services. They are located in Baltimore, MD. MacKenzie’s team has provided brokerage and financial services for Planit.